These are a few of the core values we teach in our classes, and hold ourselves accountable to. 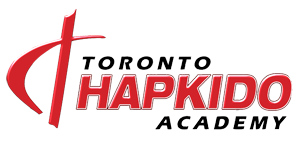 We are humbled by the feedback and numerous Toronto Hapkido Academy reviews we have recieved over the years. Our team works hard at providing members the absolute best experience possible. T.H.A Martial Arts & Kickboxing (Toronto Hapkido Academy) is community that works to postively impact the lives of its members. We are located in the Bayiew-Eglinton area, just few minutes east of Yonge Street (1669 Bayview Ave #200) in Toronto, ON. M4G 3C1 Canada. 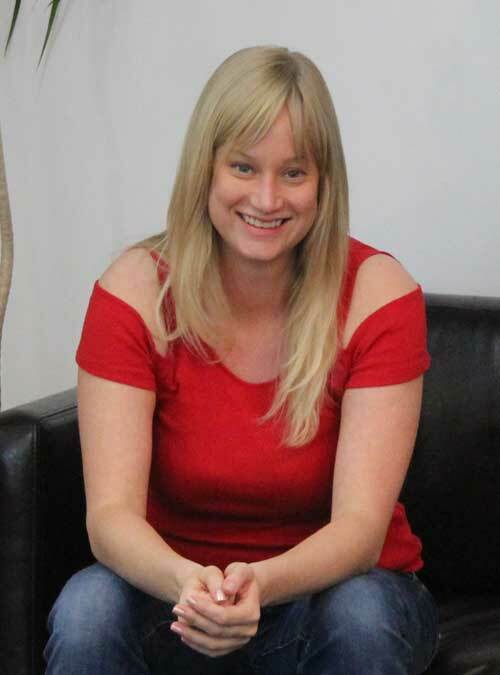 We offer industry-leading Adults, kids, and teen martial arts lessons. I dropped from an XL to small in 4 months! But that is just one of the many reasons I find THA life changing. 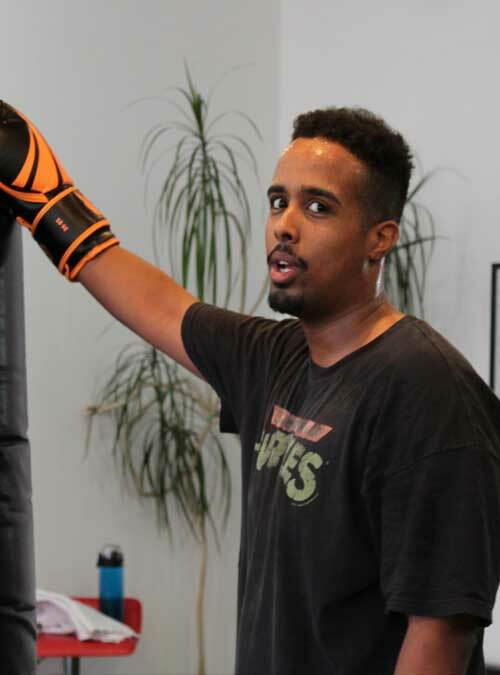 I have battled my weight all my life and I joined the Kickboxing and Muay Thai program to change that. Please do try it out, I drive 30 minutes to get to THA every day and it is well worth it. 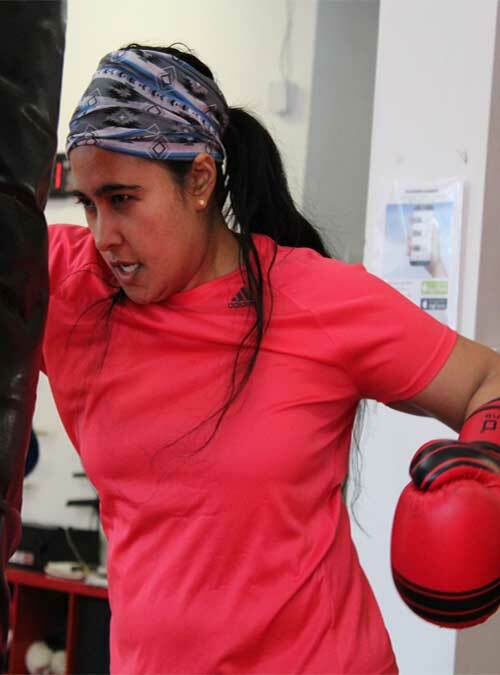 The environment of THA makes me flourish, I feel a lot more stronger and agile than I ever thought I could be, the instructors have such a positive impact that THA is the best part of my day. 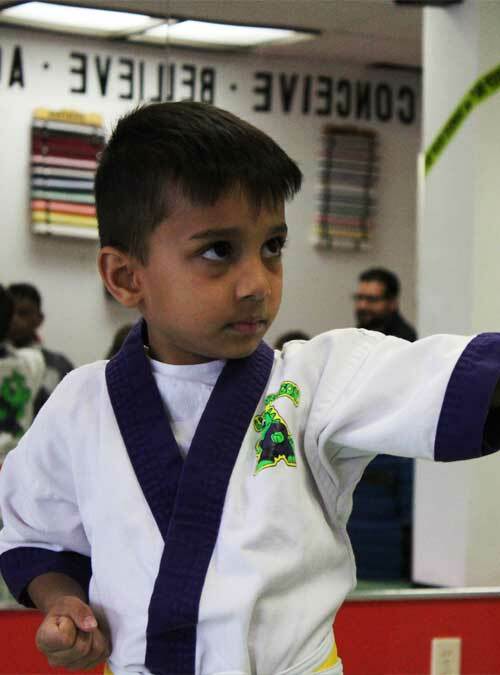 My son started the Lil’ Dragons program with the hope that he would learn self defense skills as well as discipline the Martial Art is known to offer. 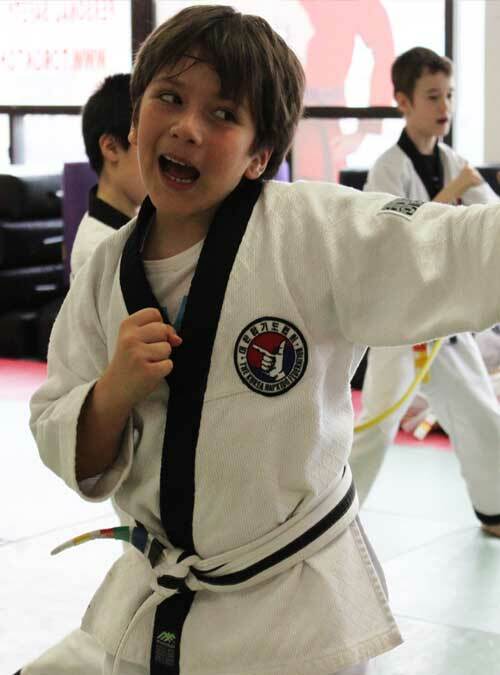 He is not only learning Hapkido, but life lessons that serve him well on and off the mat. We are blown away by the care and dedication the staff continue to show our family. They create such a warm community for kids and adults alike. We have 2 children registered in Lil’ Dragons with our 3rd waiting patiently to start. 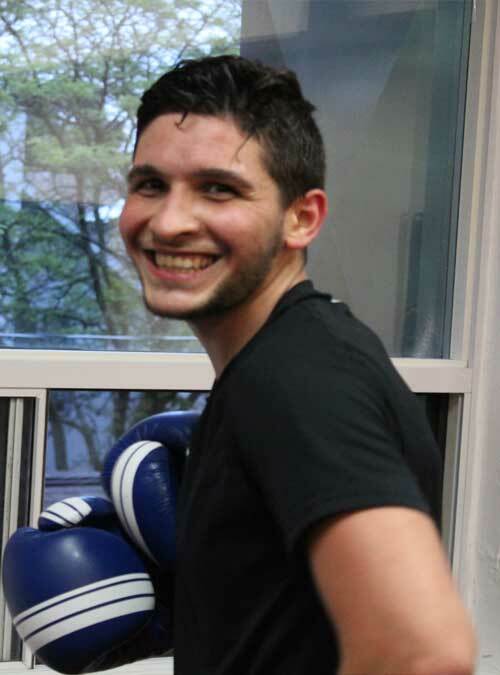 My husband and I have been attending the kickboxing fitness class for 5 months now and we absolutely love it! Not only I can see that my body has been changed, but also it became a fun hobby my husband and I can enjoy together. I highly recommend T.H.A Martial Arts&Kickboxing if you are looking for something fun and exciting to do with your family member! 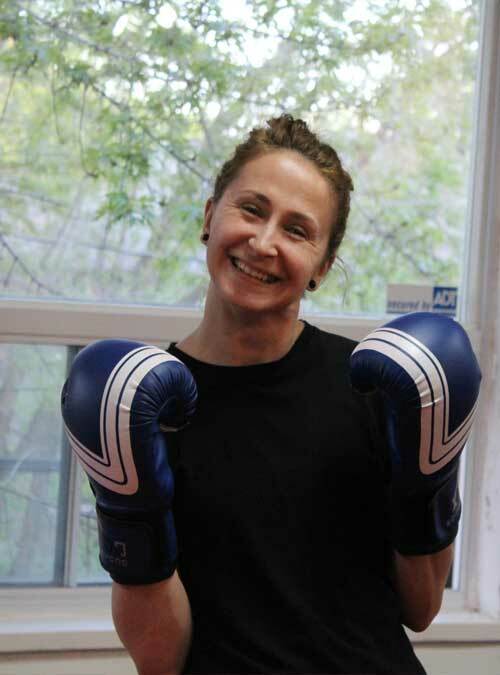 Best Kickboxing classes ever! Classes are always diferente and challenging. You always leave feeling strong and empowered. My 5 year old daughter is a Little Dragon and she is always looking forward to her next Hapkido class! Love they teach her discipline, focus and respect. Can’t wait for my son to be a Little Dragon too. My family is greatly benefiting from our experience with THA Martial Arts. Not only are my boys becoming physically stronger, and more knowledgeable about self defense, but they are also becoming more confident and are learning important values. I appreciate how they are encouraged to focus on their own self discipline and skills development rather than comparing themselves to others. I also truly value that they must truly earn and pass their belt test in order to move forward. When my son did not pass, he was told so in a very respectful way. I think he learned to fail with dignity that day, and returned to his class with renewed effort. In the end when he passed with confidence, he told me it meant more because he knew he had to earn it. Taking Muay Thai classes at T.H.A. has been great! The environment is very welcoming and allows for growth, physically and mentally. Only going here for two months and I can feel the difference in my physical fitness. Would definitely recommend T.H.A.!! 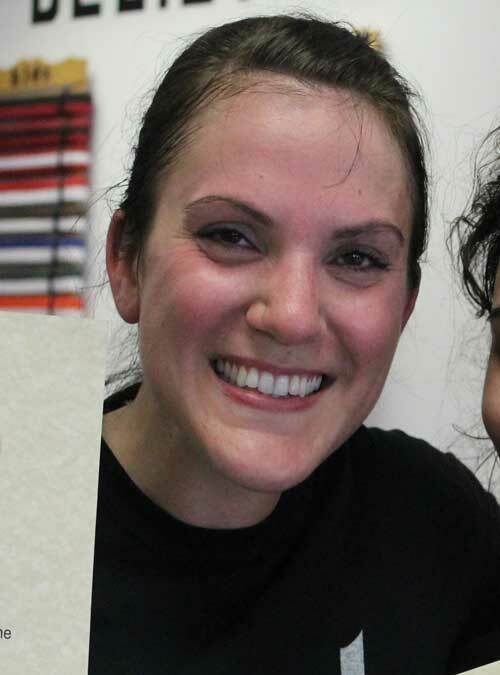 I had never attempted martial arts before in my life … I’m in my 30s. I was greeted by a wonderful, welcoming community! I have met many like-minded people of all ages. The culture is humble and kind. I never feel discouraged. The workouts are amazing, and the classes are just right. You have to check this place out. You won’t be disappointed! I’m a sucker for group fitness and this place takes it to another level. Easy to access by car or transit. Challenges for all levels, great atmosphere, family friendly and amazing instructors. I highly recommend for those looking to get in shape/increase fitness level, learn a beautiful martial art and enjoy the company of incredible members. 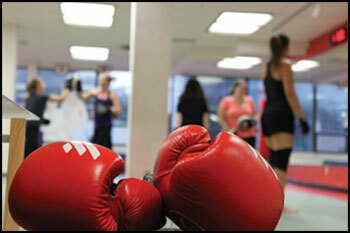 No regrets with their trial offer, 3 weeks unlimited access to all classes and a free pair of gloves! Best decision I made all year. Unlike the big box store-like gyms, T.H.A. has a friendlier vibe and it’s nice that they know your name as opposed to just being another client. I tend to work long hours and getting to class can sometimes be a struggle but they do offer a 7:30/8pm class which is what works for me. Also, for those that cannot commit to a membership, you can purchase class passes instead. If you are attending class after work, parking is free (and usually abundant) on the side streets east of the Academy. Most people will not put in the full effort if working out on their own. T.H.A. will correct this with a workout that will get results! And c’mon…after a hard day, don’t you really want to hit something (even if it’s a punching bag?) Yes…yes you do! I’ve been with the T.H.A. for nearly 5 years now and I love how they became my second family. The instructors and students have helped me become a better person and a better martial artist and still continue to do so. Over the years, training hasn’t always been easy for me, there would be hard times where i would doubt myself but the support and the encouragement they give is what keeps me going. I am truly thankful to be part of this family and this community. I recommend T.H.A to anyone who is interested in martial arts, wether you are a beginner or experienced, it is a place where you could be comfortable and thrive at the same time. I’ve been attending classes at this school for several years now, and while my fitness level, strength, and overall physique have improved considerably, what really keeps me going is the supportive and friendly atmosphere. This school embodies a sense of community that makes learning martial skills fun. 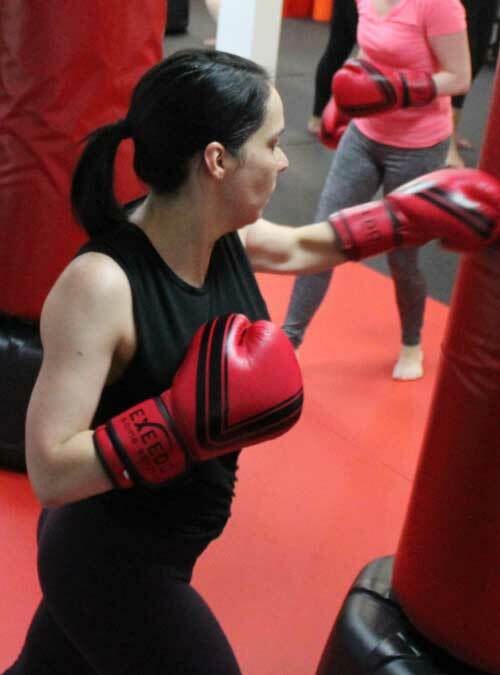 Most of the classes are about half female, and you will find all kinds of people there, from beginners who have never worked out before to highly skilled black belts who are always happy to share their knowledge with everyone. I love how it trains my body as well as my mind, and Master Dayo (the head instructor) teaches the thinking behind martial arts in addition to the skills themselves. If you’re looking for an easy, light exercise where you don’t need to sweat or work very hard, then this is not the place for you. 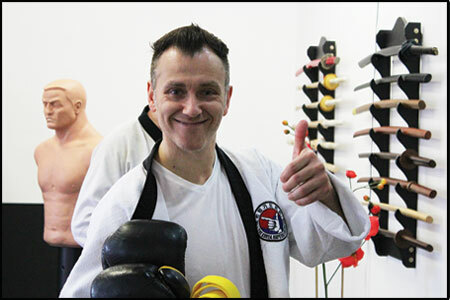 However, if you are looking to really make a difference in your body and learn skills that apply to multiple areas of your life, then I would highly recommend Toronto Hapkido Academy. Would you like to learn more about our awesome classes?